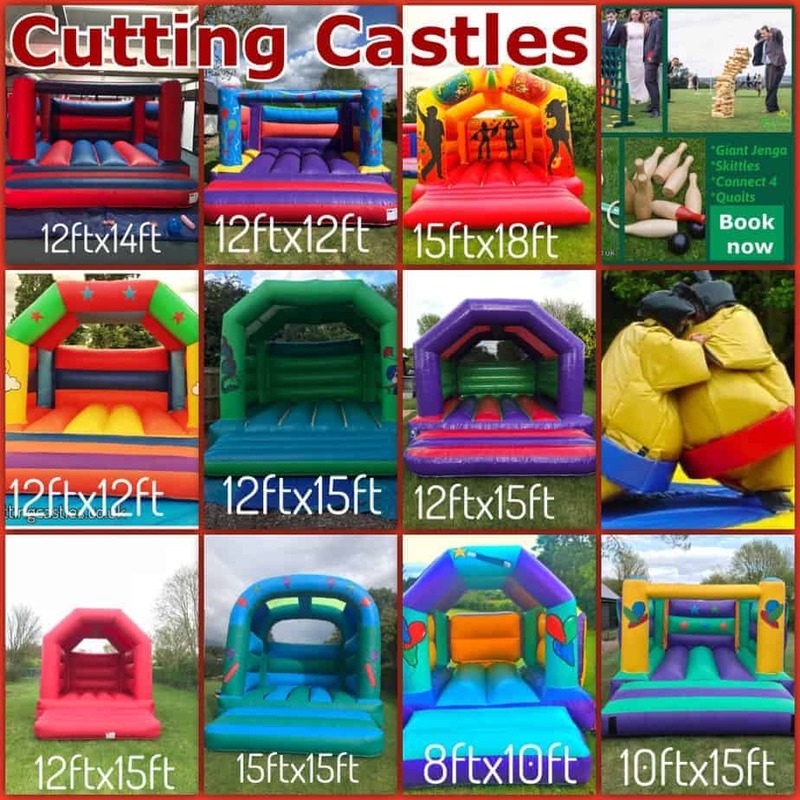 We have a great selection of bouncy castles and inflatables available for hire. These can be used indoors or outdoors and we have ones suitable for children and adults. A great addition to any party or wedding. Drop us a message now.